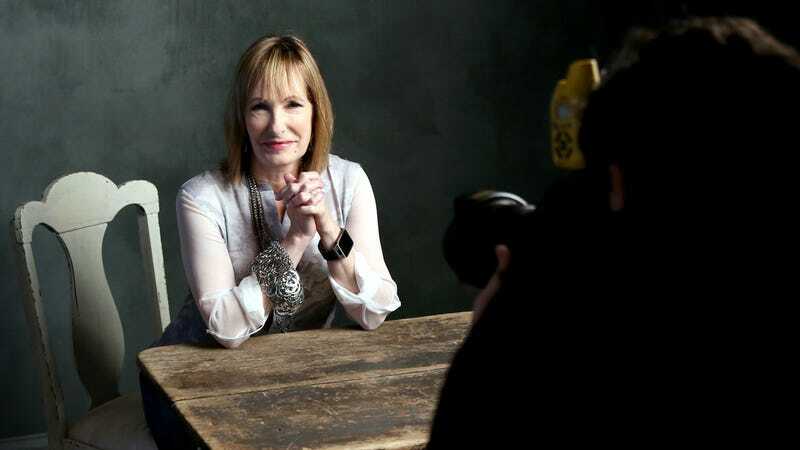 Powerhouse producer Gale Anne Hurd (The Walking Dead, Aliens, The Terminator) just debuted her latest TV project, Hunters, on Syfy. But that doesn’t mean she’s taking it easy. Next on her slate is Lore, a horror anthology show adapted from a popular podcast that investigates the true origins of spooky legends, stories, and myths. The anthology will, like the podcast, offer a blend of narration, historical mixed media and cinematically shot scripted scenes featuring top talent. Each episode will feature a new lore. Um, yeah. That sounds fantastic. Bring on the true crime monster madness!